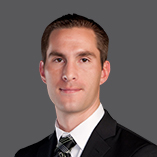 Mr. Bice is a co-founder of Pisanelli Bice, PLLC, a firm focused primarily on commercial litigation. 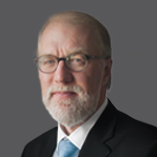 Prior to forming Pisanelli Bice in 2010, Mr. Bice was a shareholder in his former firm, a member of its national litigation group, and the head of that firm’s Las Vegas office’s appellate practice. His diverse practice spans from complex business matters and gaming regulatory disputes to constitutional and election law controversies. Mr. Langberg is one of the nation’s preeminent trial attorneys. Over his 45 year career, he has won numerous jury verdicts in defamation, entertainment, real estate and commercial cases. 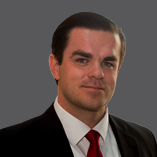 Mr. Smith joined the firm in 2012 and returned after serving as Deputy Solicitor General of Nevada. 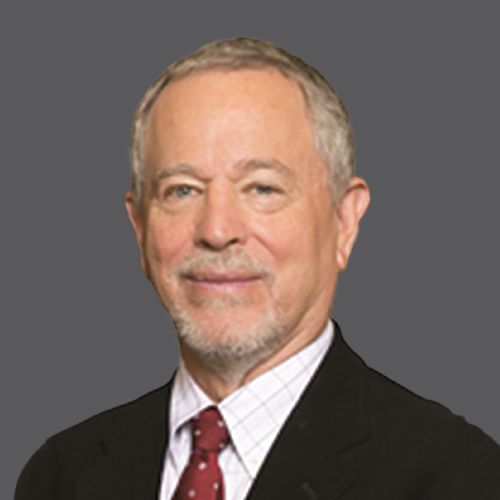 His practice focuses on appellate and complex litigation. 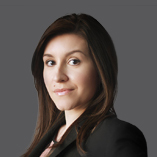 Ms. Mercera joined Pisanelli Bice in February of 2011 and represents clients in a variety of complex business cases. 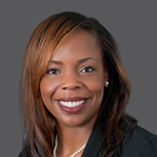 Her litigation practice is focused on commercial disputes ranging from breach of contract and fiduciary duty claims to property and construction disputes. 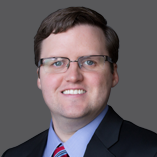 Mr. Holmes joined Pisanelli Bice in May of 2015 and represents individuals and local, regional, and national business from pre-trial to the appellate stage. 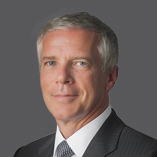 He has represented clients in a variety of matters in state and federal court, including contract disputes, employment law, product liability, intellectual property, insurance coverage, and professional and general liability cases. 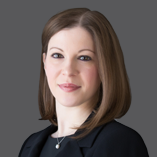 Prior to joining the firm, Ms. Buchwald was the judicial law clerk to the Honorable Nancy Allf in Department 27 of the Eighth Judicial District Court in Las Vegas, Nevada for the 2014-2015 term. Judge Allf has a fully civil docket, including serving as a Business Court Judge. Ms. Schaefer joined Pisanelli Bice in April of 2016. 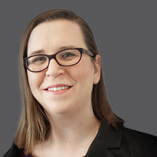 Ms. Schaefer focuses on commercial litigation, representing clients in a wide range of matters including contract and intellectual property disputes. Ms. Watkins joined Pisanelli Bice in August of 2016. 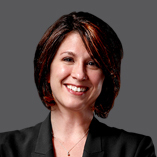 She practices in the area of complex commercial litigation at both the trial and appellate levels. 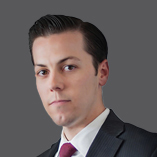 Mr. Mikhaylov joined Pisanelli Bice in January of 2018 and focuses his practice on commercial litigation in federal and state court.